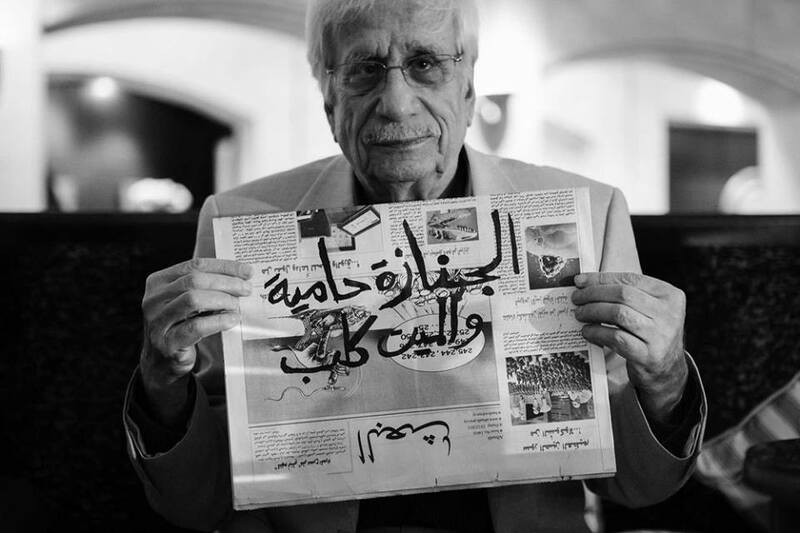 According to organizers, “Every hour during the EdArabFest there will be on-the-spot readings (in English) of short stories by Zakaria Tamer,” one of the ground-breaking practitioners of the modern Arabic short story. Readings of the Syrian author’s will be done by festival participants — anyone who wants to sign up for a Tamer story just needs go to the Literature Exhibition on August 28. The first two readers to sign up for each slot will be given a free copy of Banipal 53, with its focus on Tamer. The readathon will go on from noon to 6 p.m. on the 28th, and from 10 a.m. to 6 p.m. on the 29th.